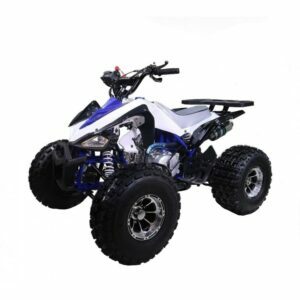 The GIO Sport 125cc Kids ATV is a masterpiece of quality and details when it comes to quad bikes. Great for kids who are interesting to learn to drive and learn some new skills. This bike has some great riding and safety features that are usually only offered in branded products. 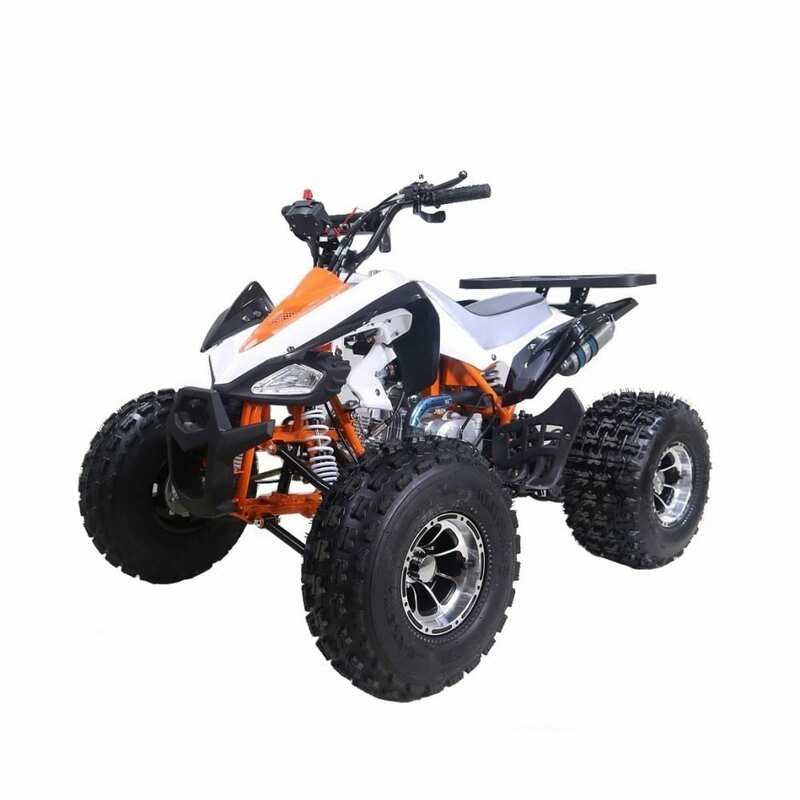 This quad is very easy and simple to handle because of its great features that include an automatic transmission, 19″ front tires, and 18″ rear tires.